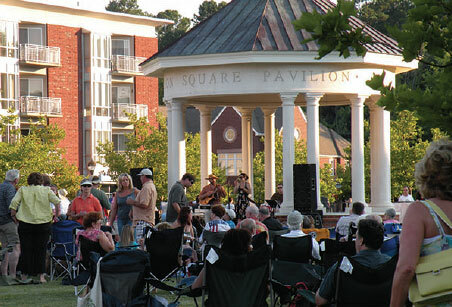 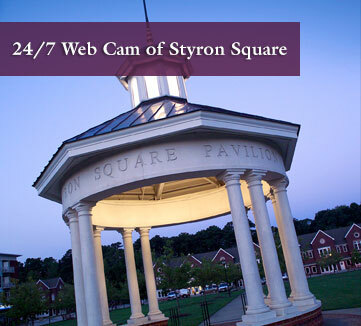 Enjoy the summer evenings on Styron Square listening to the area’s best music! 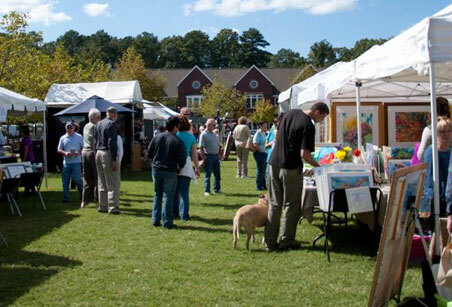 This annual Art & Sculpture Festival presents world-class fine artist’s that exhibit innovation and originality. 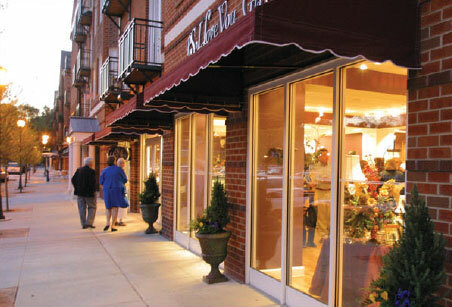 Surrounding Styron Square is a vibrant collection of retail shoppes, services and businesses. 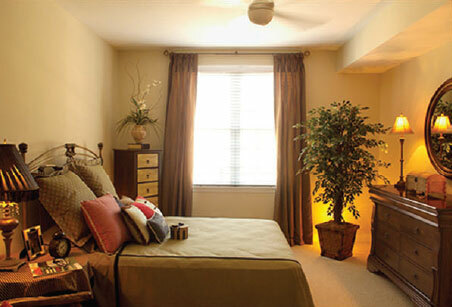 The Roth and Whitman Buildings are one of the city’s most exclusive apartment communities.